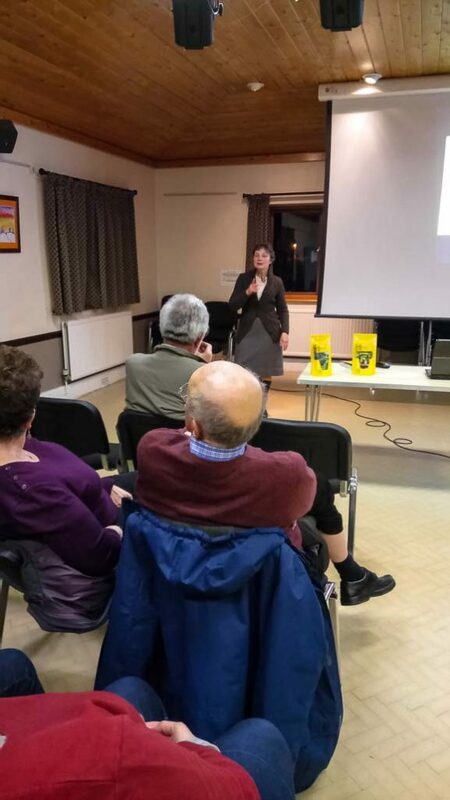 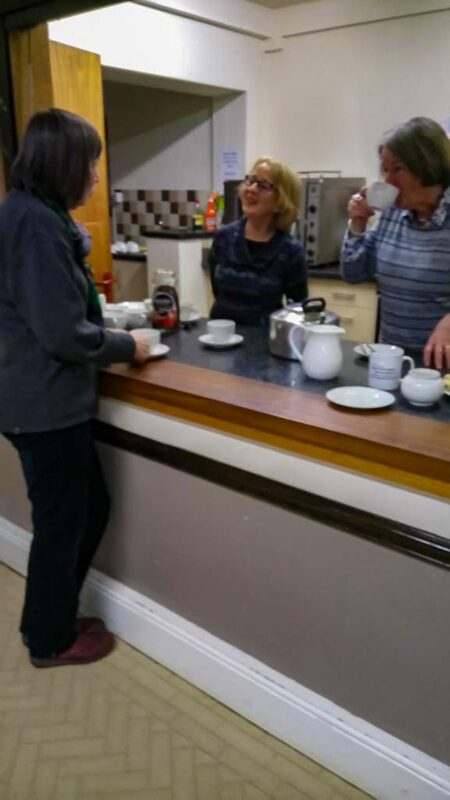 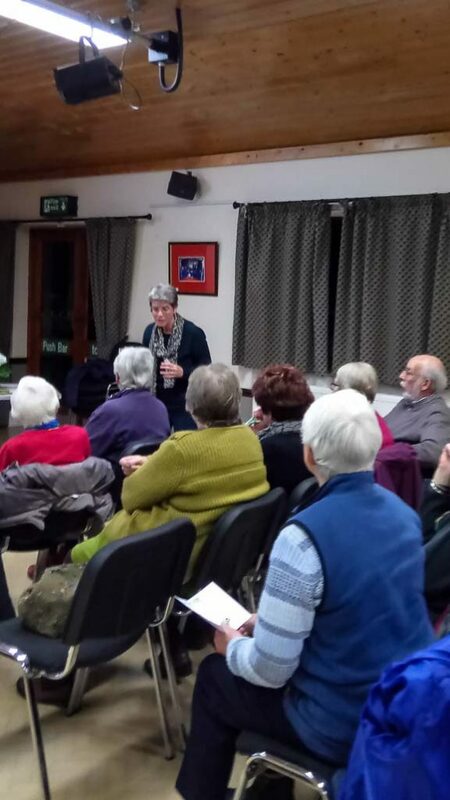 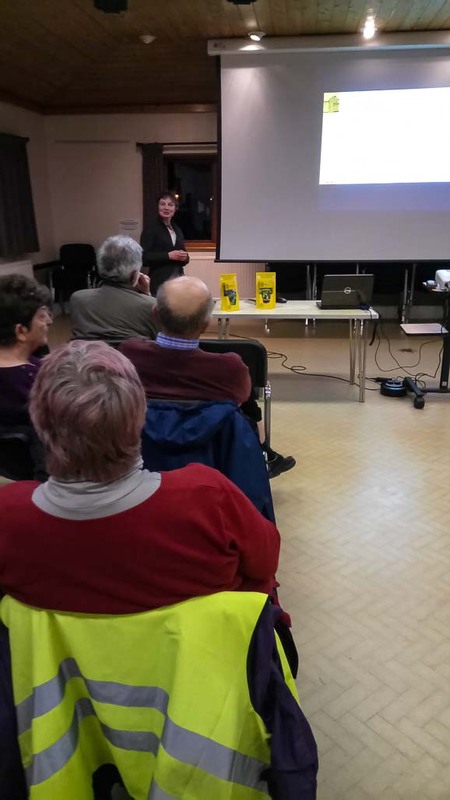 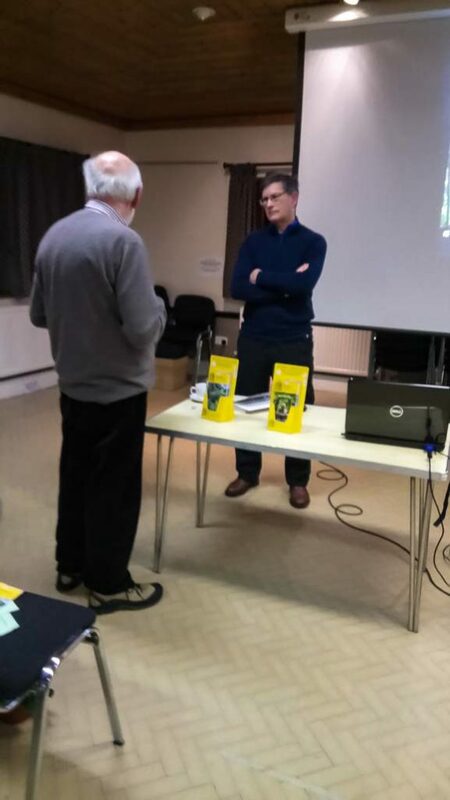 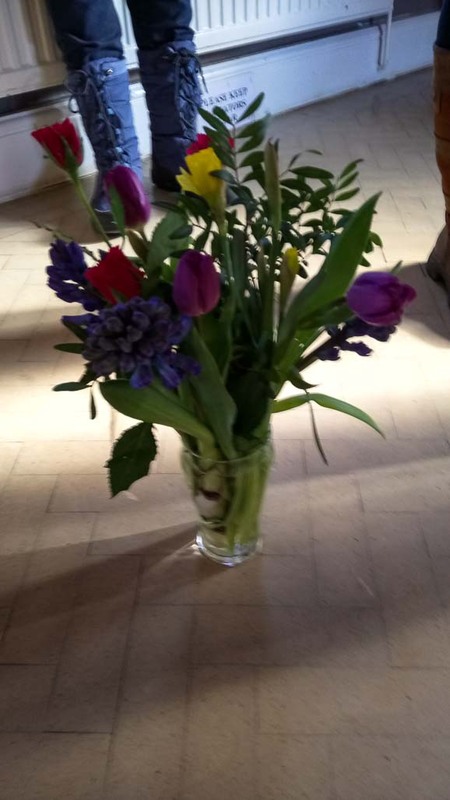 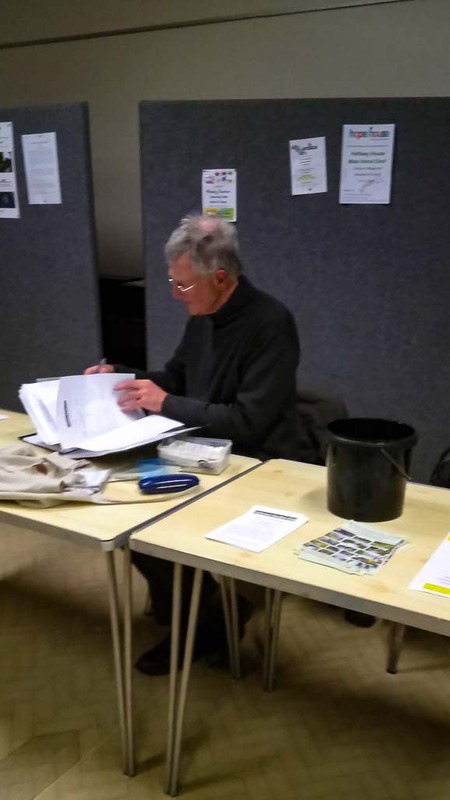 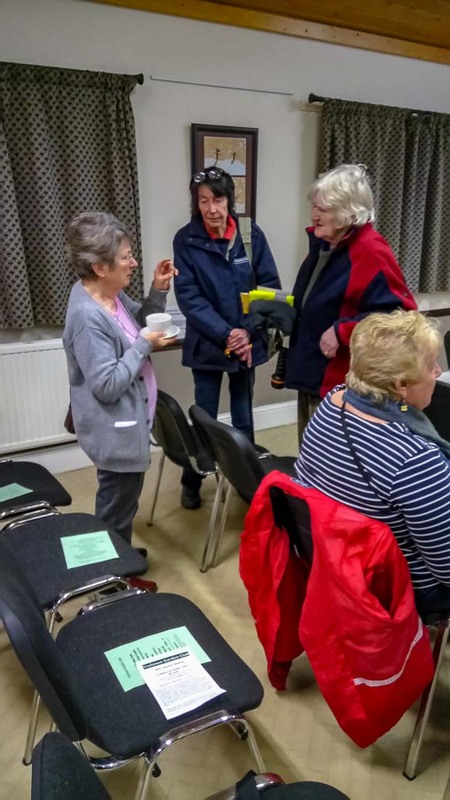 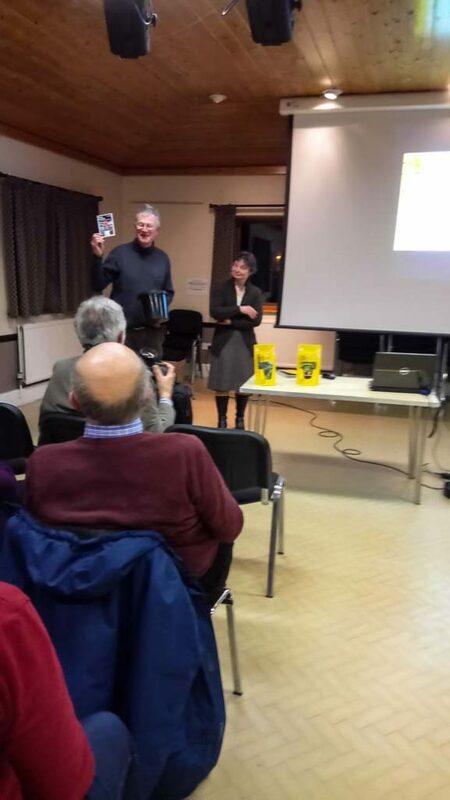 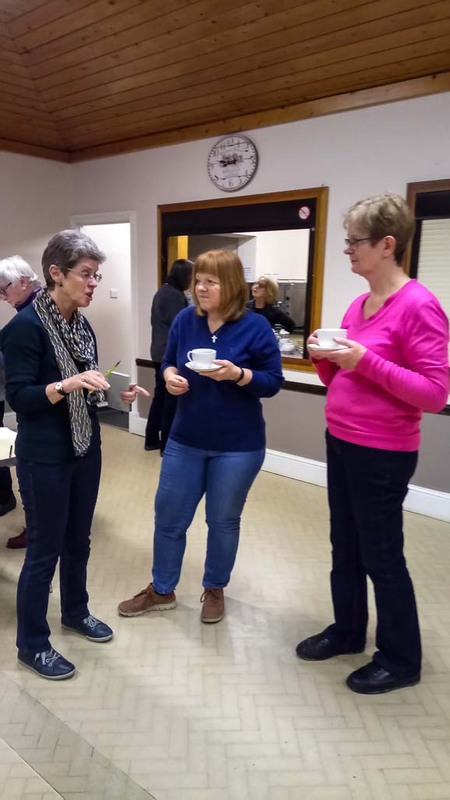 The Club continued its 2018 programme with an excellent and well attended March meeting featuring a talk by speaker Helen Anthony entitled “The National Garden Scheme and the Gardens of Powys“. For more information on the gardens talked about by Helen click here. 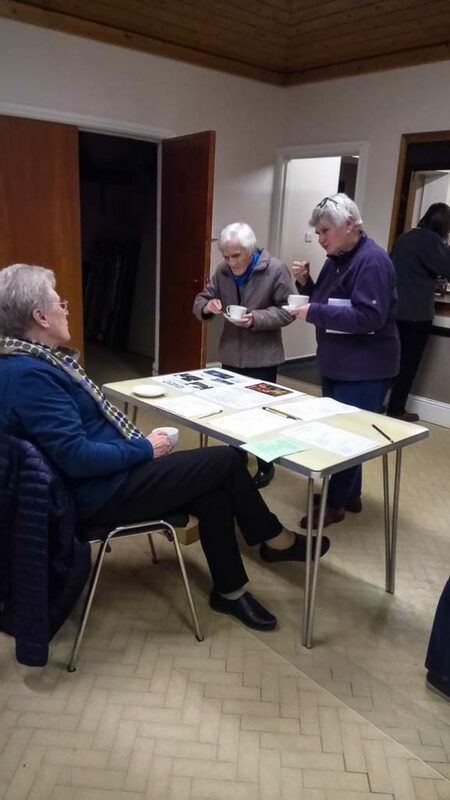 Below are some of the photos taken during the meeting.